Selling a home is rarely simple and we can offer guidance on the difficult task of finding an appropriate market price for your home. The process involves several steps: analyzing your home, comparing it to the local market, and taking into account an aging parent's special circumstances. Preparing your home for showing to the public is called staging. The goal is to put the home's best foot forward to prospective buyers. Staging usually takes place before the For Sale sign goes up. Staging involves getting the outside and inside of the home in top shape. 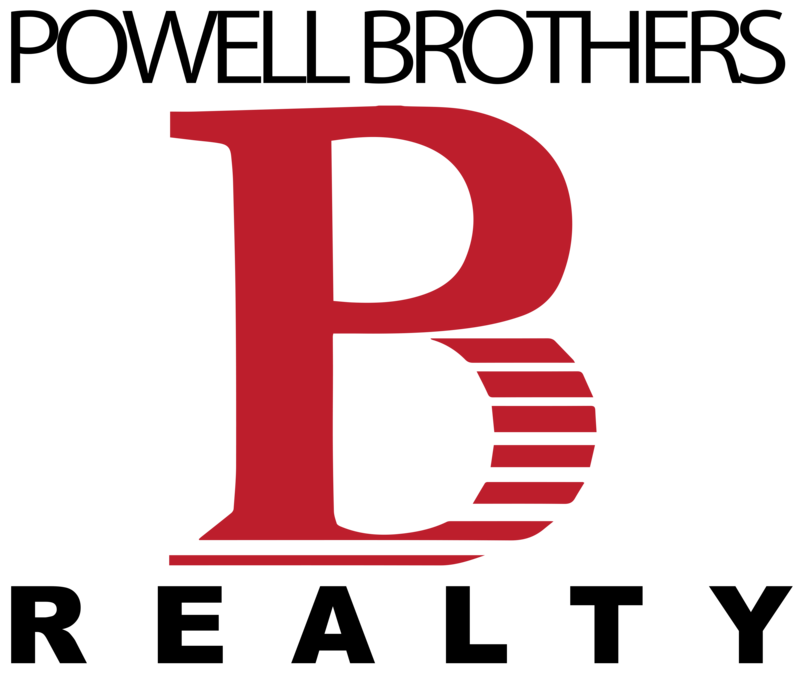 Hiring a service to do a thorough attic-to-basement cleaning. 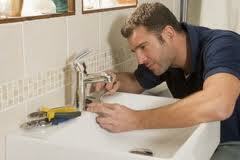 Calling a handyman to do necessary or cosmetic repairs. Does a faucet leak? Does the back door stick? Items like these can leave negative impressions in buyers' minds. It's best to fix them before the home is shown. Deciding how each room can look its best. Rooms appear smaller when they contain lots of items. Storing some of a room's contents can create an impression of more space. As SRES® designees we can share some of the tricks of the trade when it comes to showing your home. 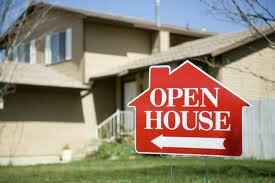 Open houses, during which the house is open for a few hours to REALTORS® and potential buyers who wish to view it. We are present during any open houses and requires visitors to sign in. Individual showings, during which an agent, not necessarily as certified SRES®, we will bring prospective buyers to your home, show them around and discuss your home's features. 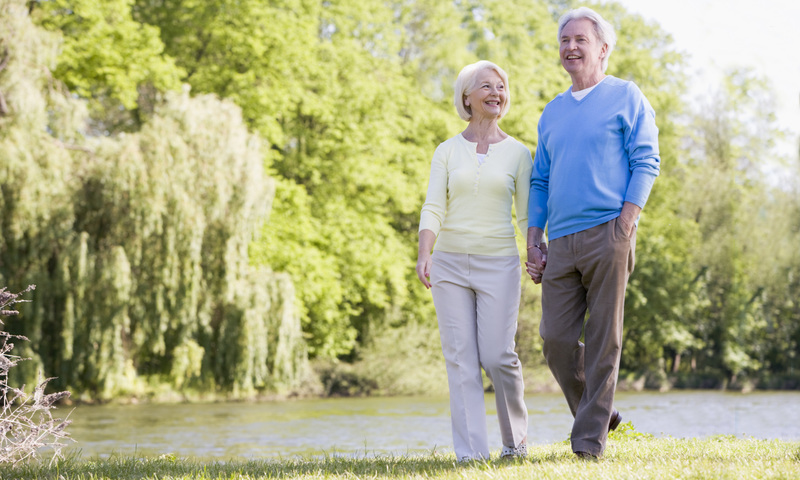 An SRES® knows that there are often special considerations in showing a senior's home. 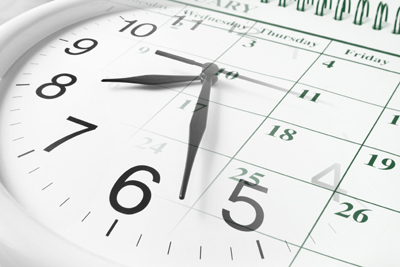 It's not uncommon for buyer's agents to call on short notice for showings. They may want to show the home during times that are convenient for buyers who work, but inconvenient for a senior homeowner. If you prefer showings during specific hours, or by appointment only, we can place these requirements in the listing. If you are incapacitated or cannot leave the home during a showing, as your SRES® we can also note this in the listing, and can arrange to be present when other agents show the home. During an open house, it's important to place prescription drugs and valuables out of sight. 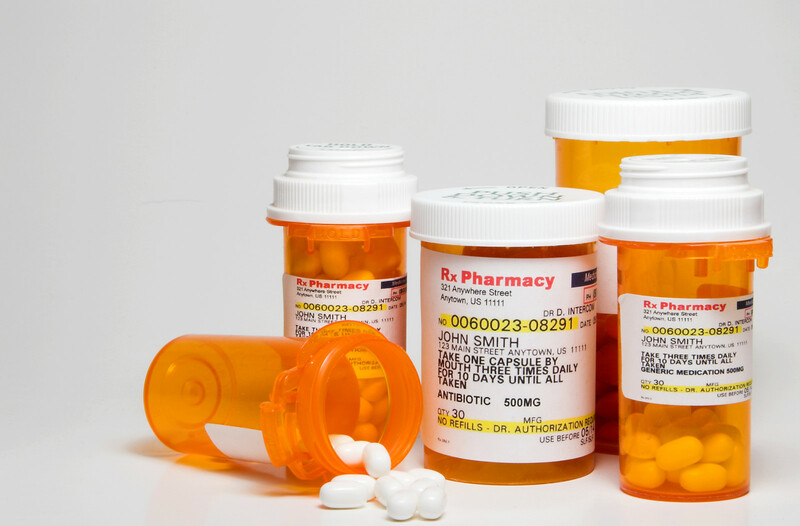 Many seniors like to keep their medications visible and arranged in the order they take them. As your SRES® we suggest ways to keep your medications safe, while preserving your system for managing them. As your SRES® we work with your best interests in mind, and will adapt our business practices to meet your needs. The offer will be delivered to you by us, your SRES®, and we have dealt with many similar situations in the past. We understands how your local market is now behaving, and can look at factors that will indicate whether the offer you have received should be seriously considered. Remember that the negotiation process almost always requires give and take. This is a good time for the family to get together, either in person or on the phone, and discuss the offer. Leaving a sibling out of the discussion can cause more pain down the road. As your your SRES® we will provide you and your family with unbiased advice, but will always be acting in the best interests of you, the homeowner. As your SRES® we will help you determine if a counteroffer should be made, and help guide you through the negotiations. After an offer is accepted, but before closing, buyers typically hire a home inspector to examine the condition and structure of the home. 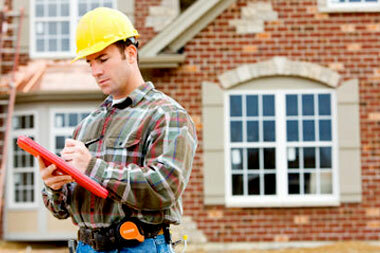 The home inspector's report may contain further points to be negotiated, such as the cost of repairs. 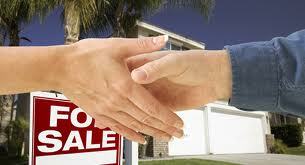 At closing you will sign final documents that transfer ownership of your home. As your SRES® we will be there to explain the process and documents. 1. Evaluate the contents of your old home and assess space available in the new one. 2. 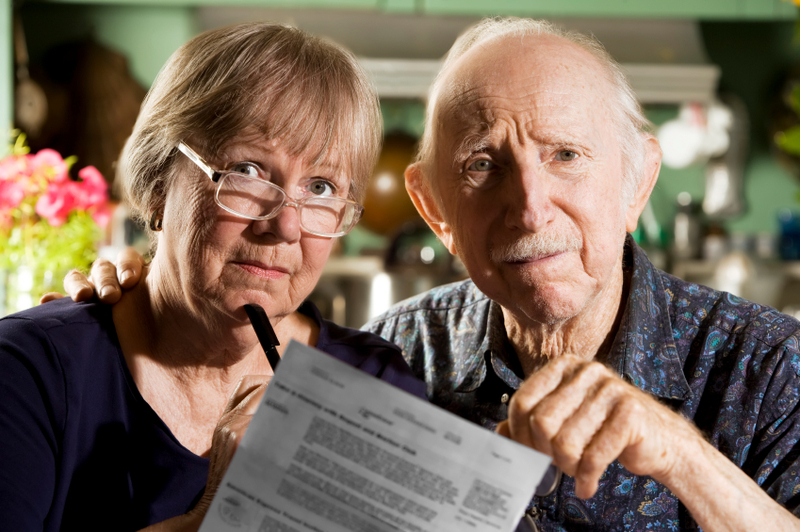 Work with a senior to determine how much will fit in the new home. 3. Help sort and make decisions about what to keep and what to leave. 4. Manage the process of packing and moving, then unpacking and arranging possessions in their new home. 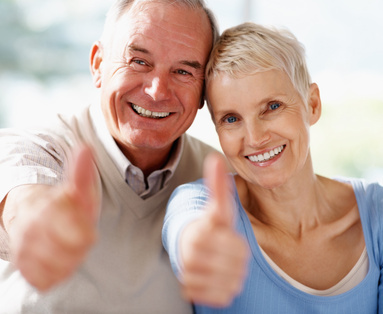 As your SRES® we may be able to refer you to a senior moving specialist in your area.